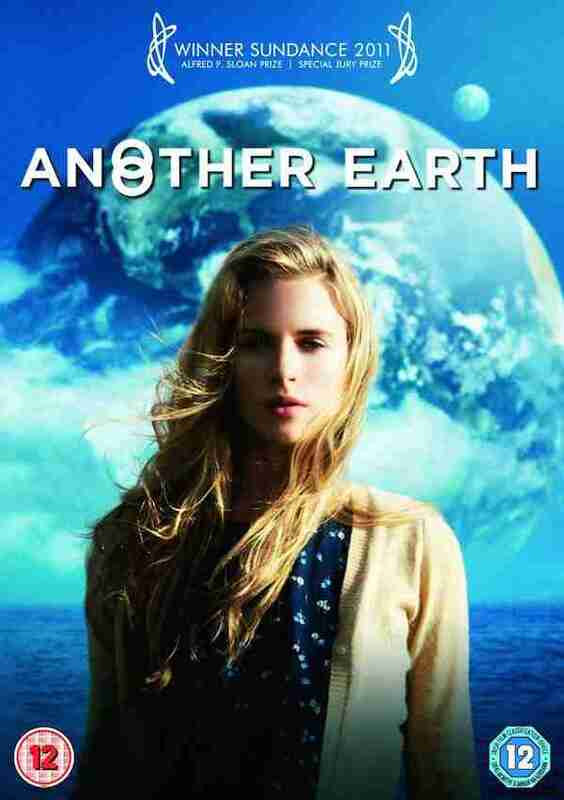 Another Earth is a low budget science fiction film for people who don’t really like science fiction. It’s more low-fi than sci-fi, but it is a great little film with wonderful performances, which was unjustly overlooked during its cinema release. Another Earth follows Rhoda (Brit Marling), a young student who after drinking too much gets behind the wheel of her car. She accidentally kills a mother and child, leaving the father, John (William Mapother) in a coma, Four years later she is released from prison, but she is still filled with guilt over her reckless actions. In an attempt to make up for her sins she goes to John’s house to apologize. However, she is unable to tell him who she really is when she meets him on his doorstep. She makes an excuse that she is from a cleaning service, and slowly a relationship forms between these two tragic characters. So far, I haven’t mentioned the science fiction aspect of Another Earth, well it’s in the title, but the concept of another earth approaching our own acts as a way of offering the characters in the film a chance at redemption and happiness, a dream to aspire to in their tragic lives. Director Mike Cahill and co-writer Brit Marling have constructed a film that is thought-provoking and poignant, with Marling and Mapother’s performances at the heart of it. In fact, they’re great, and if Another Earth had been seen by a wider audience, then it may have gained some awards traction. Another Earth may be light on excitement, but it glides at a hypnotic pace, which suits the story and the characters. It’s a fabulous little movie that may find more love on DVD than it did in cinemas. Highly Recommended – but don’t be expecting a blockbuster. Some deleted scenes, a music video and two very short featurettes, which clock in a just over two minutes apiece.